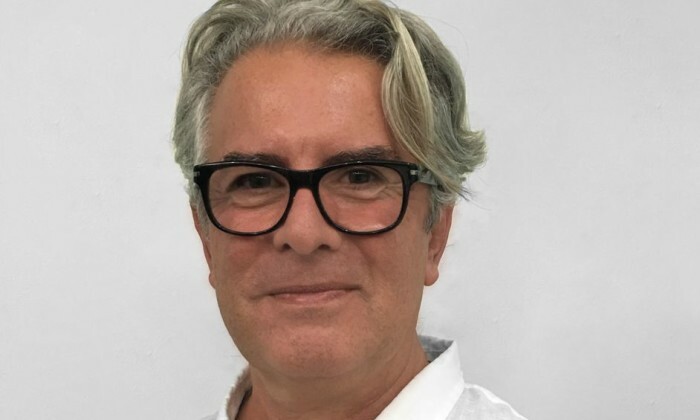 TV production company Imagine Group Entertainment has appointed Australian TV veteran, Adrian Brant as its new director of development. He brings extensive format experience to Imagine Group Entertainment. Prior to joining Imagine Group Entertainment, Brant worked on several TV show formats including executive producing and directing the original Popstars format and the inspiration for Simon Fuller’s Idols franchise. Brant also created through his own company, Mason Brant, the adventure game show Who Dares Wins, which sold in over 50 territories and is considered by many to be the pre cursor to Fear Factor. Brant comes to Imagine Group most recently from FremantleMedia, where he served as the development director overseeing Australia and Asia. Forget about likes and engagements. It is all about s-commerce right now. ..
Localytics data team has released its annual App Marketing Guide, revealing the four biggest mobile app marketing insights from 20..
Kershing Goh, regional director, STB Americas said that despite the issues, Crazy Rich Asians has garnered good media coverage in .. The contract is for a period of one-year. ..